Develop strong technical and musical skills, commencing from the first lesson. Build a solid understanding of music theory, which will serve them both in piano and in other musical experiences. Study repertoire unique to their needs, desires, and abilities. Gain an appreciation and ability in music which will enrich their entire lives. Explore music of all types, from Classical to Popular repertoire. Bachelor's degree in piano performance. Twenty years of performance experience. Over ten years of teaching experience. Mary teaches piano lessons to all ages, children to adults, and all levels at reasonable rates. The lesson times are available Monday through Sunday for one hour, 45 minute, or 30 minute. She speaks both English and Mandarin. 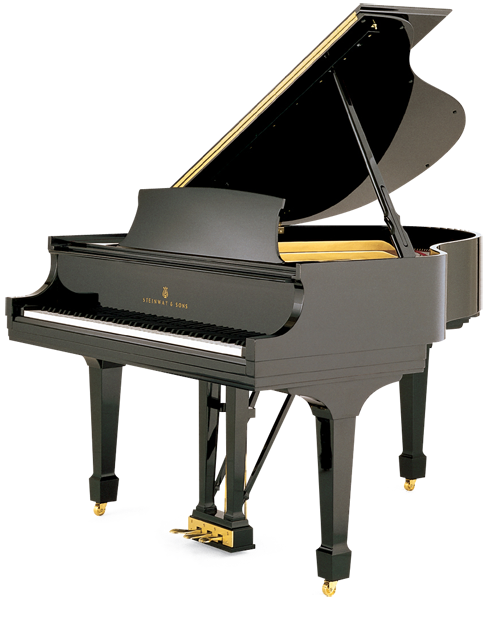 Her piano studio is located at central Sammamish Plateau, near Skyline High School. If you are looking for a teacher with a strong musical and academic background, real world teaching experience, and the ability to bring music alive in lessons, please email Mary at mary@piano-classes.com .